Dikshit lost her New Delhi seat to AAP’s Arvind Kejriwal by over 25,000 votes in the recent Delhi Assembly elections. She criticised the Kejriwal government for giving up its responsibility. 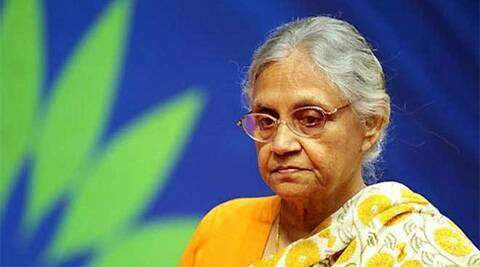 Former Delhi Chief Minister Sheila Dikshit said on Saturday that she would not contest any more elections. Speaking to The Sunday Express, she said she would not be a candidate if Delhi goes to polls again, and also ruled out contesting the coming Lok Sabha elections. On the Congress’s decision to support the AAP government, Dikshit said she was consulted, but the support was not unconditional. “Our support to the government was not unconditional as they keep saying,” she said. “He made big promises, we thought let’s see if can fulfil them. The support was only for the good of the people.